Buzzword Breakdown: What Does "The Cloud" Actually Mean? 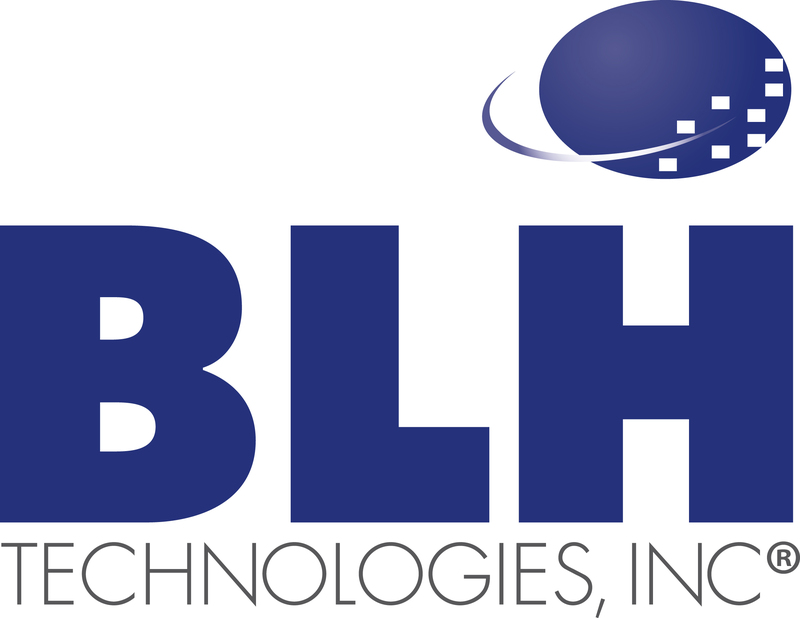 | BLH Technologies, Inc. Buzzword Breakdown: What Does "The Cloud" Actually Mean? Rockville, Maryland — “The cloud” gets a lot of attention as a buzzword, but many don’t understand that the cloud is already an integral part of our lives and work. Many online data systems (like Facebook) run off of the cloud, so chances are high that you’ve used “the cloud” without even knowing it. The cloud is a network of computer servers that perform distinct functions. Some server networks deliver online services, like Adobe’s Creative Cloud. Others provide data storage, like Google Drive or Dropbox. Unlike your personal computer, which stores data and runs programs from a hard drive, the cloud uses the Internet to access data and programs that are held on these large networks. This allows you to access your data or services anytime from anywhere, as long as you have an Internet connection. For businesses, cloud computing can mean greater agility and program access at lower cost. Instead of investing in limited or unnecessary hardware equipment, companies can purchase only the services and computing resources they need. Cloud computing also makes it easy for companies to access different services as their needs change. As a relatively new tool, cloud computing raises concerns about data vulnerability and protection of sensitive data. Industry regulations and standards have not been updated to reflect cloud technology, creating a challenge for businesses and contractors. “Cloud technology enables companies to work smarter and more effectively,” said BLH President and CEO Benjamin L. Harris. “At BLH, we work hard to leverage the benefits of cloud computing while ensuring the security of sensitive information for our clients.” To learn more about how BLH can help with your technology requirements, please contact us today.